“I don’t enjoy putting this solution on the table, but it is about time that we had a serious conversation about where we are headed as a state, and what it’s going to take to fix these problems,” she said. The Legislature’s Republican leaders agree more money is needed to fix roads. But they say the governor’s plan puts too much of the burden on working families who pay fuel taxes. 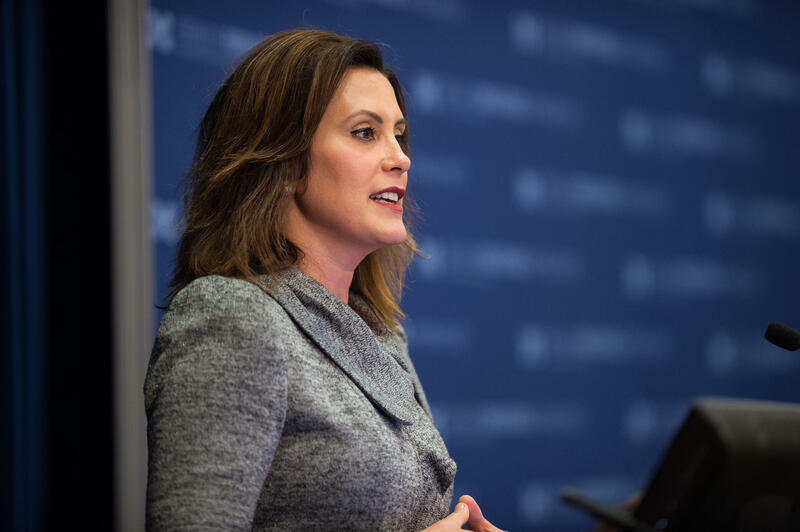 “We can make a bold decision that actually fixes problems in our state, or we can keep doing what we have been doing and watch the continued deterioration of the state that we love and are glad to call home,” Whitmer said.